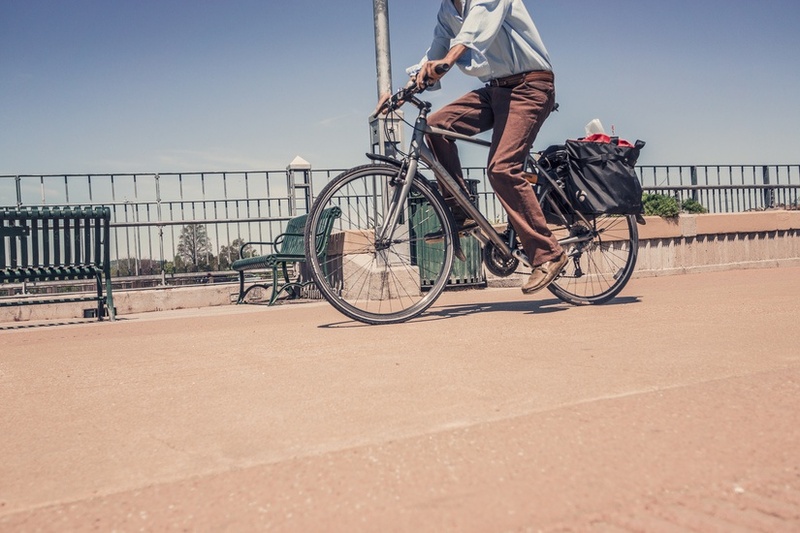 Pedestrians and bicyclists who are injured as a result of the negligence of an operator of a motor vehicle have a right to bring a claim against that operator as well as the owner of the motor vehicle. “No-fault” will apply, and the no-fault insurance carrier will be the insurance company liable for damages. Lost earnings and medical bills will be paid by the no-fault carrier. That same no-fault carrier will be the liability carrier and will be responsible for payment of compensation for the negligence of the operator above and beyond the no-fault, including pain and suffering and loss of enjoyment of life. The Law Offices of Daniel A. Kalish is proud to serve White Plains, the Bronx, and Westchester County regarding all cases of personal injury, wrongful death, and legal malpractice. If you need our quality legal services, contact our White Plains law firm for a complimentary consultation.